These are some of our favorite camping Links. When I did this post all the links worked. 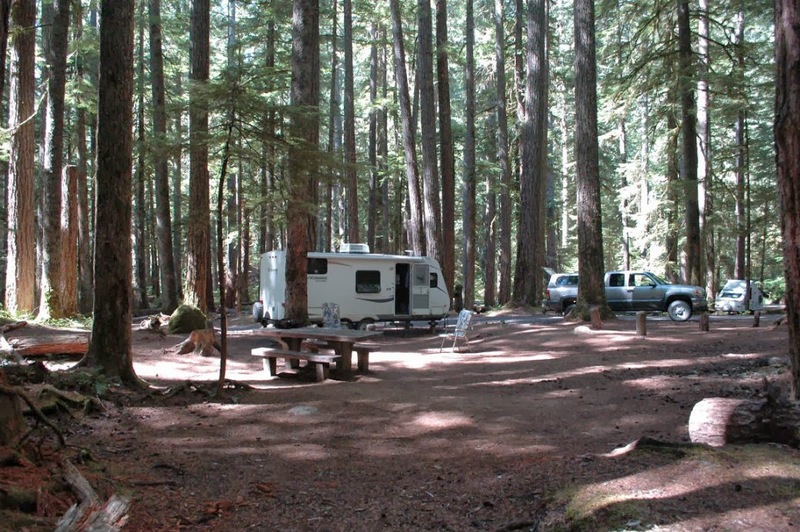 This entry was posted in Camping, links, Photos and tagged Camping, links, Photos. Bookmark the permalink. 4 Responses to Camping Links.